The creator of this diet, David Zinczenko, promises that the effects will be visible in 6 weeks and you’ll be pleased with the results! Many women have tried different diets to lose weight and look like they dreamed. But, unfortunately, we want to lose weight and get rid of extra fat from our belly, thighs and buttocks, and no wonder diet seems to get it! If we start a diet we will see miracle results, losing fat from out breasts area…and no woman would like that, right?! 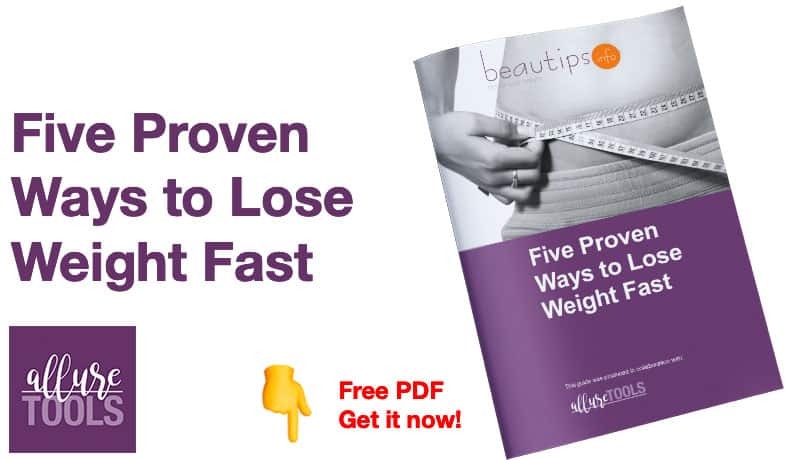 This specific diet, specially created so you can have a firm abdomen, promises to help you lose fat from the waist line in the first place! If you combine it with exercises the effects will be visible immediately. At first, this diet was thought for men with fat abdomen problems. A while ago it has been adapted for women’s body, which are more likely than men to absorb fat in this area. Eat less but more often! The frequency you eat with is very important. You need to eat 6 times per day at regular intervals, in small portions. In this way, you will stimulate the metabolism to burn more fat, because it will know exactly when it will receive the next food portion. In addition, small and frequent portions will help you to eat no more nor less than you need. You will not be forced to count every calorie, and the author suggests that you forget about all dietary principles that have held so far. Though, exercises are also important. Even if in the first 2 weeks is not absolutely necessary to make physical exercises for the abdominal muscles, exercises are required in the coming weeks. 30 minutes of aerobic or cardio exercise (jogging, swimming, cycling) and 15 minutes of crunches 4 times a week are ideal for the effects to be visible sooner! Here are some ideas for your daily menu. You have to choose between the dishes and eat at fixed hours.